Ryan Patrick Evangelista was the youngest deputy secretary-general for policy and advocacy of the Philippine Chamber of Commerce and Industry, assuming the post at the age of 24. He co-founded the Universal Access to Competitiveness and Trade, PCCI’s designated trade policy arm, in 2007. Evangelista serves as adviser and consultant to private sector leaders and international organizations such as the United Nations and the U.S. Agency for International Development, among others, on trade, policy and project implementation. He has collaborated with various development organizations and professionals to implement key projects in countries such as Indonesia, Vietnam, Malaysia, Turkey, Pakistan, Sri Lanka, Germany, Italy, the United States and Switzerland. He has authored research publications on stakeholder dialogue mechanism and SME participation in trade policy formulation. 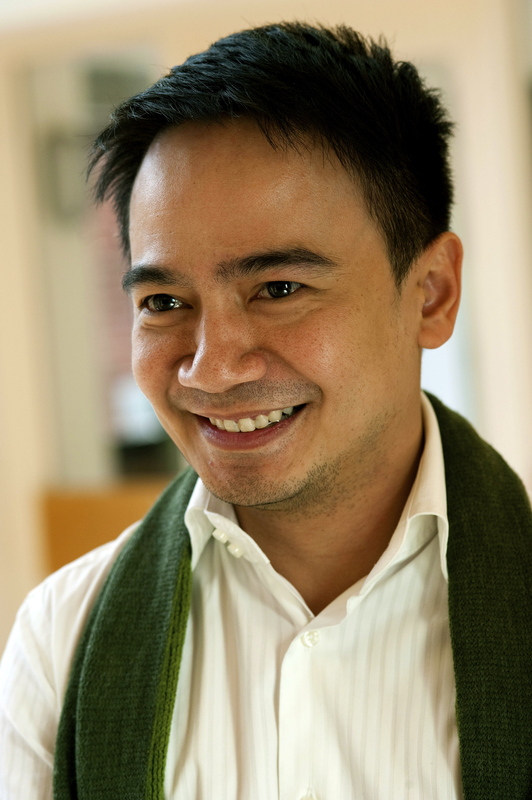 In 2011, Evangelista was named as one of the 20 emerging leaders of the Australia-ASEAN Emerging Leaders Forum in Kuala Lumpur, Malaysia.